Madrid is the largest municipality in Spain. It holds around 3.2 million people. 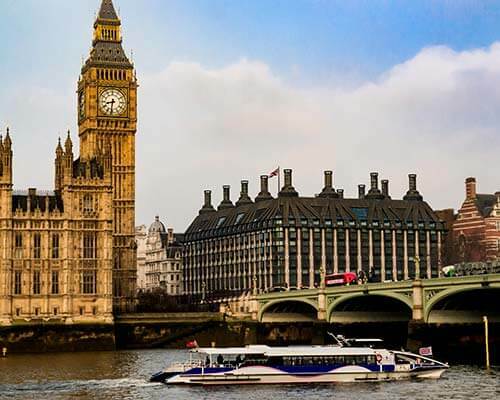 It is a bustling city with tourists all around the globe. With such a huge flow of people, hostels in Madrid have become a very popular choice for accommodation. 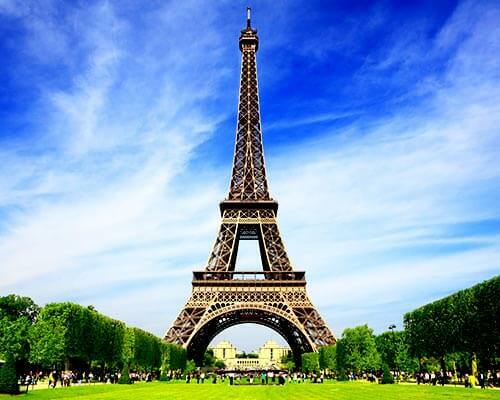 These hostels are generally located near tourist spots which make transport cheap for travelers. 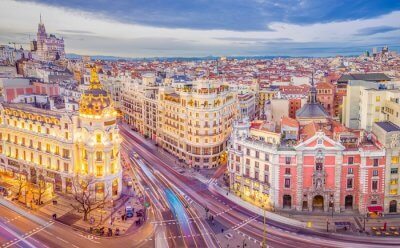 While visiting Madrid if any traveler wants to save a few pennies, they will find that hostels in Madrid as a viable option. 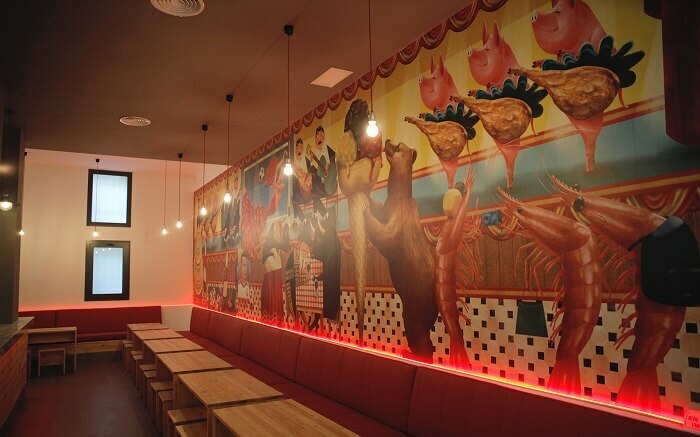 Many people try to avoid hostels due to stereotypes revolving around them, but with a new wave, these hostels have created interiors that make them the coolest spot in Madrid. 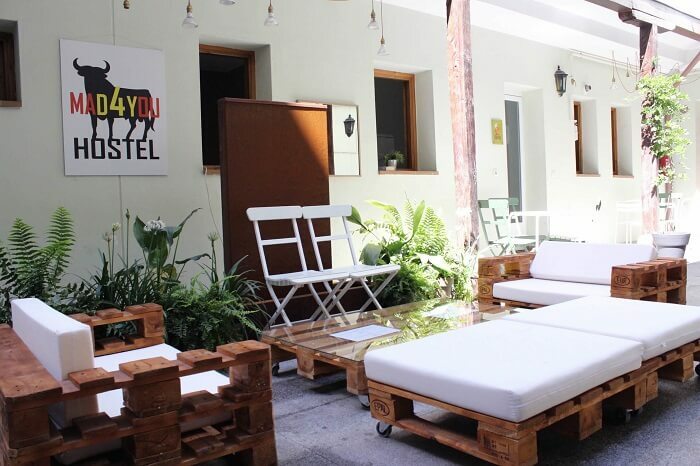 Ok hostel is situated right in the center of the old city of Madrid, La Latina. It is the epicenter of art and culture. 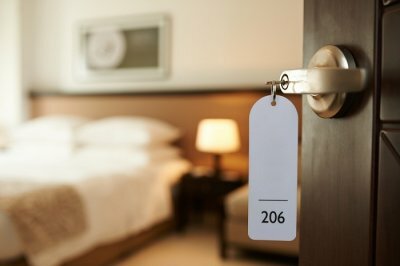 They have a very comfortable room with very interesting interiors that will surely make the stay more enjoyable. Ok hostel is a good option for double bedrooms, 4-6 stays and even only female dorms. If you are a solo traveler, this hostel will be a great option due to its vicinity to major tourist sites. 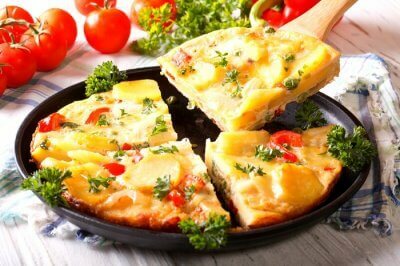 Must Read: 8 Best Spanish Cuisines That Will Make You Fall In Love With Spain All Over Again! Toc Hostel takes decor to next level. It has a beautiful interior inspired by Scandinavian Culture. The hostel also boasts of a cafe and bar. It also has a mini supermarket inside, which is great for stocking up for “mid-night snacks”. As this hostel is in a posh area in Madrid, you won’t have many security concerns. 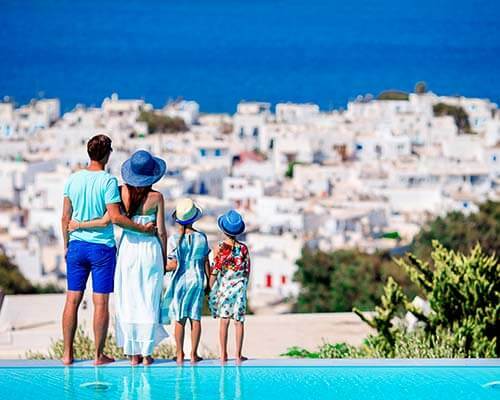 If any traveler is looking for a hostel that suits family needs then Hostal Gala is the place for them. It does not have any dorms and has just shared rooms ranging from singles to six people sharing, which is very fit for families. Here most of the guests are families, friends or older people. You can easily make friends with new people here, all down to the kind of crowd this hostel draws. 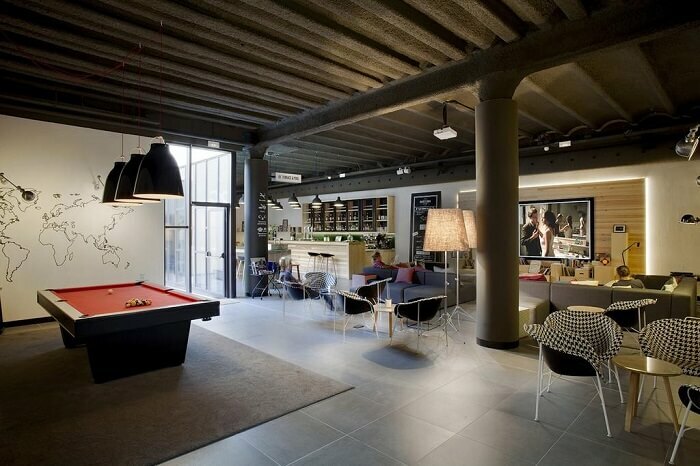 U Hostel is the first luxury hostel in Madrid. It is set in a 19th century palace near Alonso Martinez square. 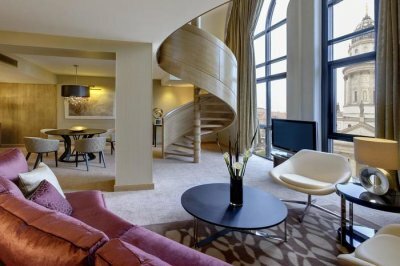 The rooms are large and luxurious. It also organises fun events like sangria drinking and flamenco shows. The overall vibe of this hostel is very relaxing. 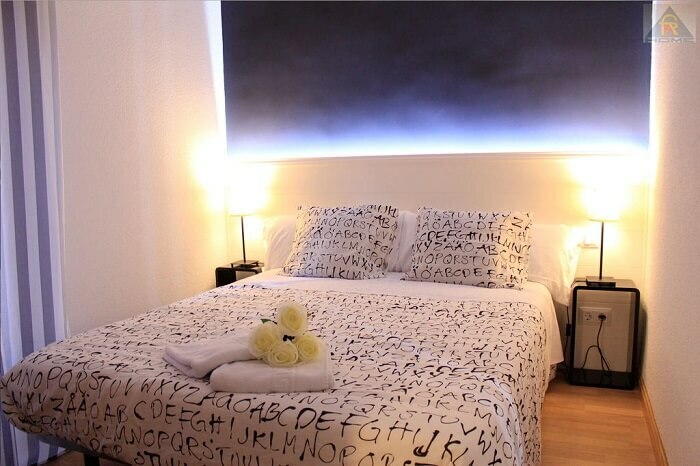 With large, minimalistic rooms and colorful walls, you don’t want to miss out this place on your trip to Spain. 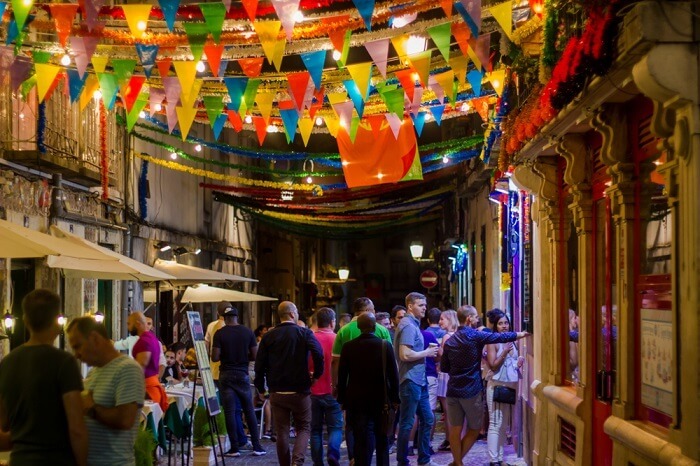 Places nearby: Nearby Chueca, great for nightlife. 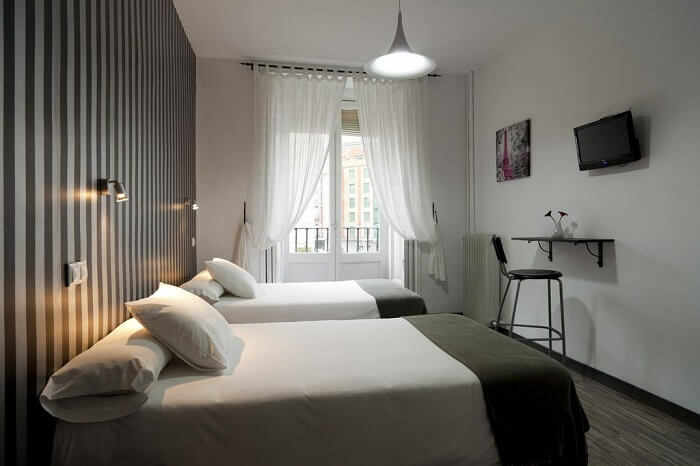 Mad4you Hostel is situated at the hippest place in the city, Malasaña. The area is one of the happening places in the city, travelers will find cool bars, restaurants and vintage shops for them to enjoy. It has dorms from four to six and also has the female only dorms. The chic decor and luxurious amenities, you will surely love this place for all that it offers. Suggested Read: Trekking In Spain: 10 Best Places For Indulging In An Ultimate Adventure Like Never Before! Sungate is a perfect hostel to enjoy holidays in Madrid. The hostel does not have any bunk beds, the beds are made travelers can relax. It has a fully equipped kitchen and free churros in the morning. 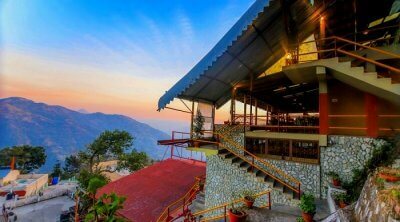 It also has a bar that starts at 11:30 pm where travelers can enjoy a beer at INR 100. While things here are minimalistic, you will surely love the open space you are left with. Way Hostel is one of the popular hostels in Madrid. It is situated one of the multicultural neighborhood of Lavapies. The neighborhood is filled with restro bars and art galleries. The hostel also gives many options for rooms, like four rooms, six rooms, and up to 12 rooms. With a compact living space and cozy beds, you will love to hit the sack after your tour of the city. 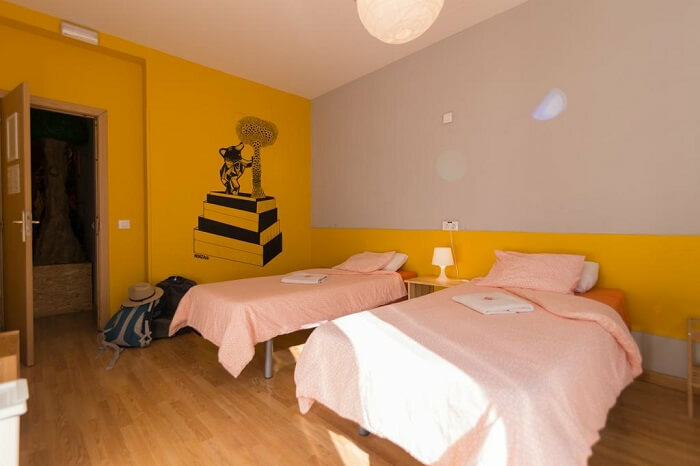 Far Home is a cozy Hostel near the Atocha station. It is great for families and older people.The hostel is for those who want to relax and want to spend a laid-back holiday. It has double and triple sharing rooms at very reasonable rates. 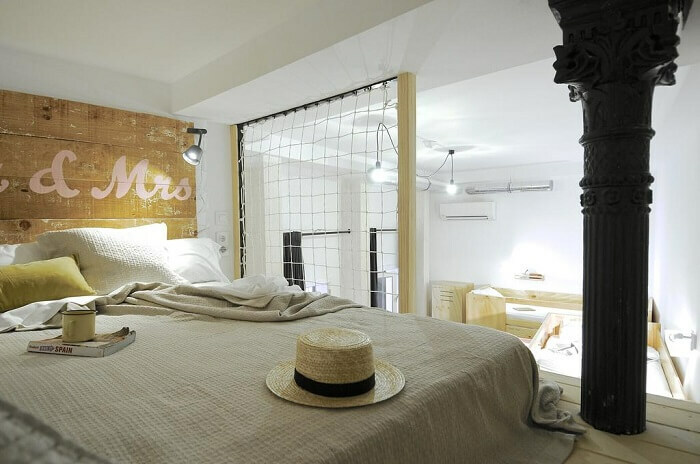 The rooms are straight out of a movie and you would love to sink into the comfy beds after a tiring day through Madrid streets. The Hat is a very popular hostel in Madrid. It is less of a hostel and more of a designed hotel. The Hat has a rooftop bar which is a very popular spot in the city. Travelers also get free bar services on arrival, which surely makes it attractive. The decor is minimalistic but the view out of the window will be worth the time it takes to reach here. This hostel is situated in the happening section of the city. It is also known as a “posh hostel”. The interior of the hostel is modern and well- equipped. 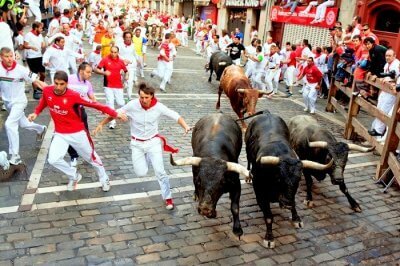 Mola also organizes social activities like flamenco shows, bar crawls and many more. 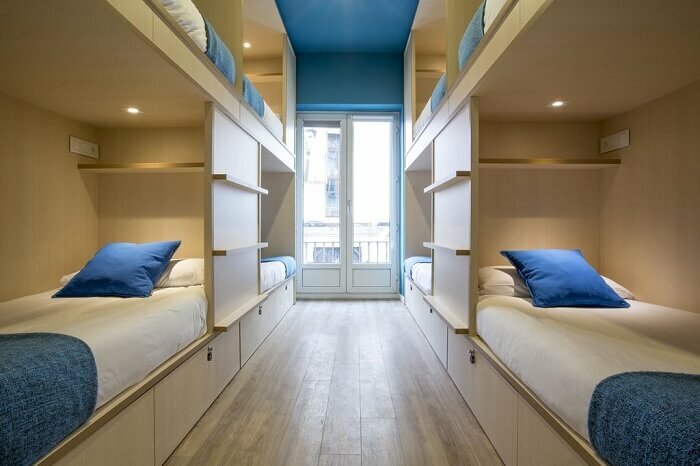 With a unique, compact decor and cozy bunk beds, this hostel will win your heart every time you enter your room. 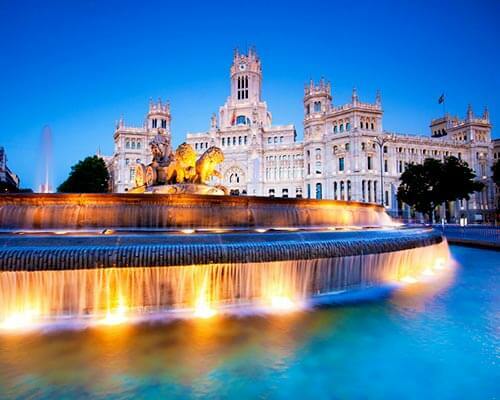 Madrid is fun place to visit, it opens a whole world multicultural diversity to the travelers. 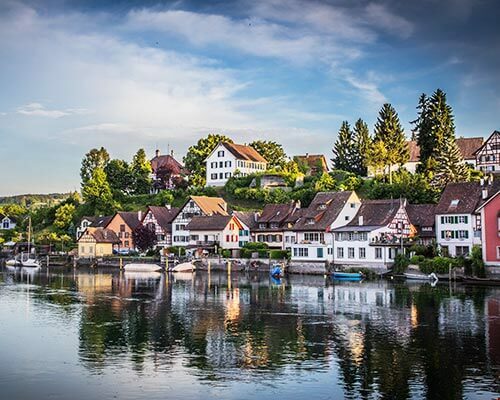 Do you want to enjoy this colorful city? Then get Spain Packagesthat will let you enjoy without having to make adjustments. Create packages that will specifically suit your needs.